We have made another great contact for The Yada Project. 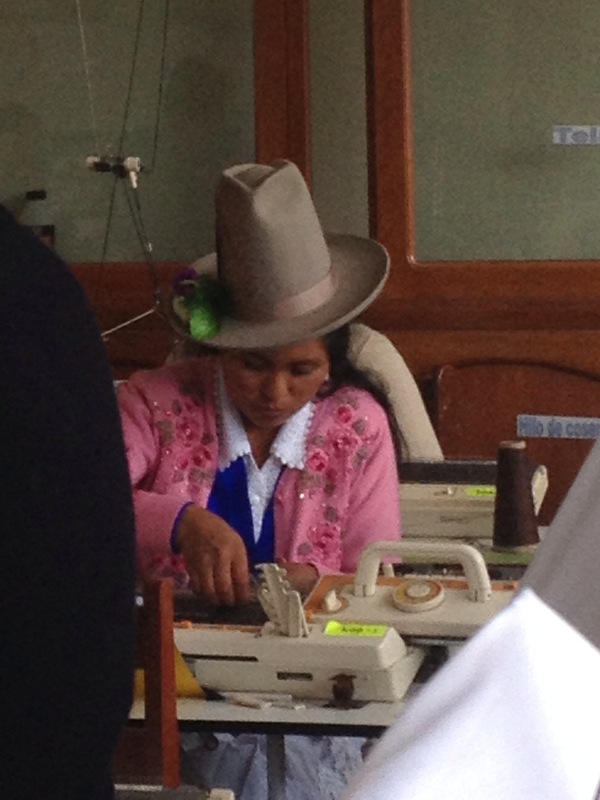 We were introduced to Arco Iris, a children’s home in Huaraz, Peru. I’m going to share a lot of cool details from our meetings with them the past few days, so skip to the end if you want the bottom line. Arco Iris is the word rainbow in Spanish. The rainbow is a symbol of hope. Their mission is to provide hope for abondonded, abused and orphaned children in Huaraz. Arco Iris was started by a woman, Maria Jesus, a doctor from Spain. In 1997, Maria was working on a medical missions trip to Lima and visited Huaraz for a weekend. After visiting some churches and caring for their medical needs she heard how the government had just shut down the only children’s home in the area due to abuse allegations. Long story a bit shorter, she returned to Spain to raise funds to open a children’s home back in Huaraz. Arco Iris opened their doors to children in 1999. Since that time they have cared for many children in their home. Our family visited the homes, met some of the children and went to one of their nutrition centers. We also had the chance to meet with Maria Jesus and hear about the other ministries Arco Iris has founded. One of the ministries is Turmanye. 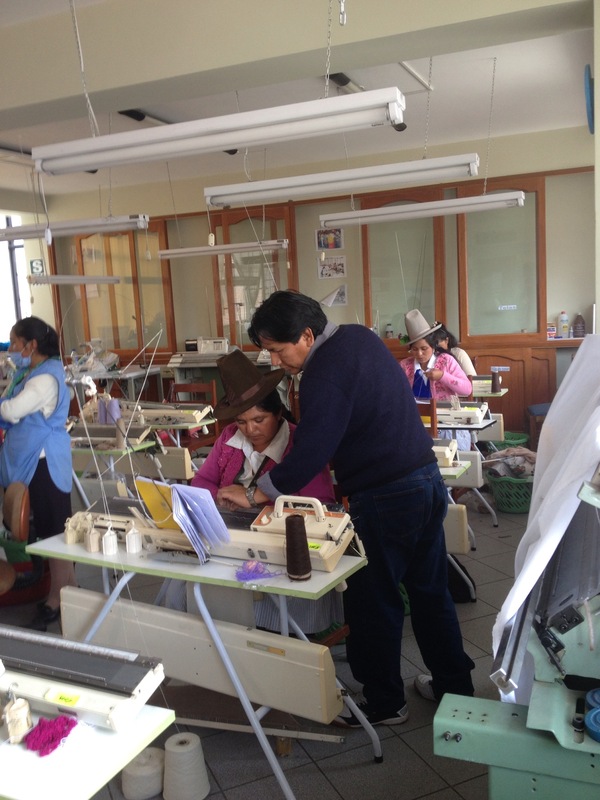 Turmanye is a weaving guild that was formed with women from surrounding Quechua villages. (The Quechua are decendants from the Inca Indians that live in rural mountain communities. 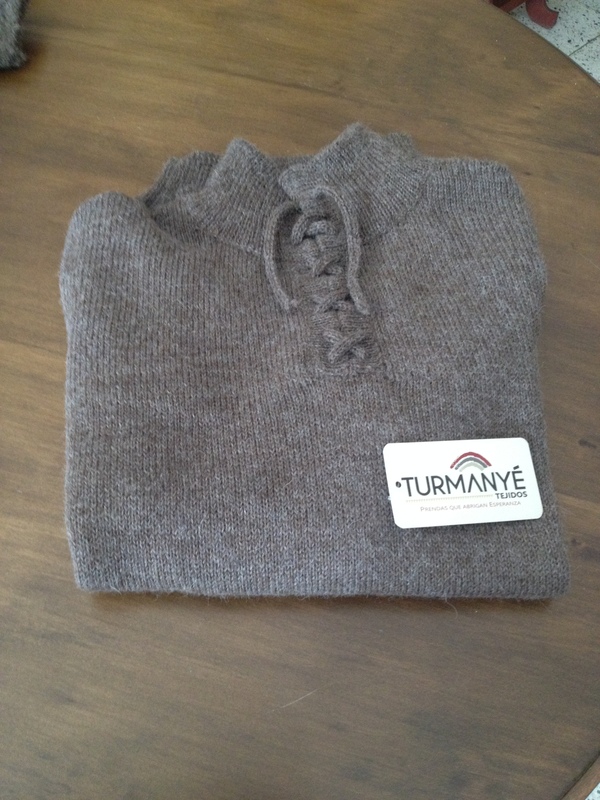 Turmanye, the Quechua word for rainbow/hope, has trained many women to make sweaters, blankets, mittens and various other textiles from alpaca and wool. The women being trained at Turmanye have little education and are so thankful to learn a trade that will help feed and support their families. Each woman is given the opportunity to participate in a Bible study and to work to better their communities while supporting the children at Arco Iris. Arco Iris’s main support base is in Spain. In the past few years, Spain has been in an economic crisis. This has caused Arco Iris to have to limit the number of children they take in, and has affected the other areas of ministry. It has also limited the number of women being trained through Turmanye. Besides opening doors of opportunity for women, one of the goals of Turmanye is to provide funding to expand the capacity of the Children’s Home through selling their products globally. After meeting with Maria Jesus and seeing the beautiful work the women are creating, coupled with the desire to reach more children in need, The Yada Project found another match! We are thrilled to partner with Arco Iris in caring for children and supporting women through an ongoing partnership with Turmanye. 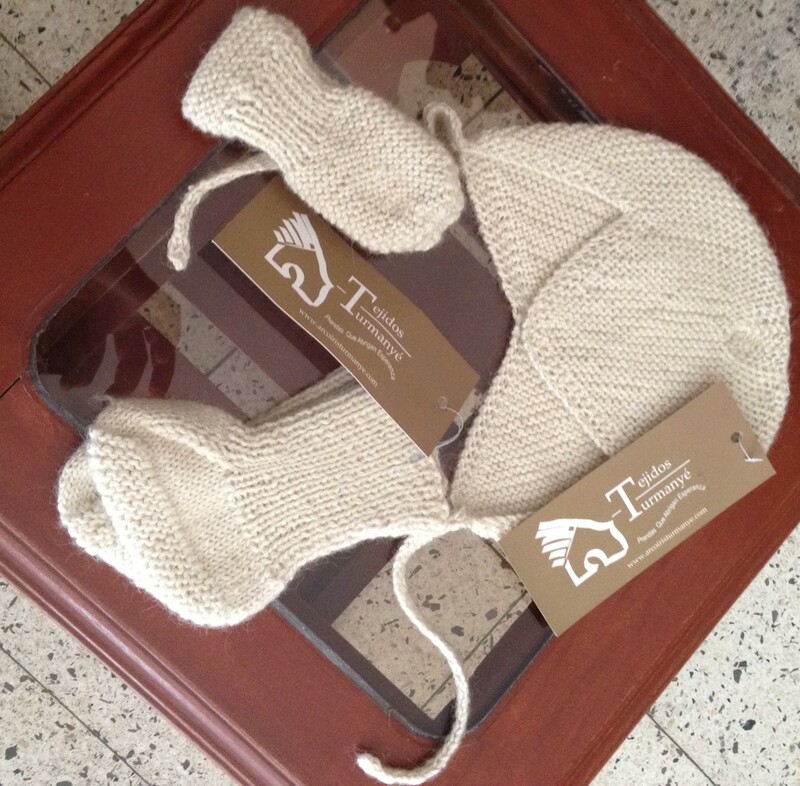 Watch for some AWESOME fair-trade products coming in from Peru!